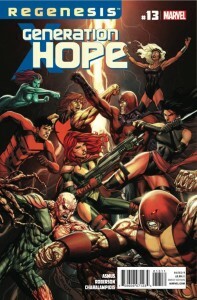 James Asmus’ first issue of Generation Hope taking over for Kieron Gillen (who gave fans permission to buy the book since he didn’t have any of his own on the shelf this week) manages to strike a nice balance familiarizing readers with the principal characters and their mission, bringing new characters into the mix, and launching the team into their first adventure following Schism. 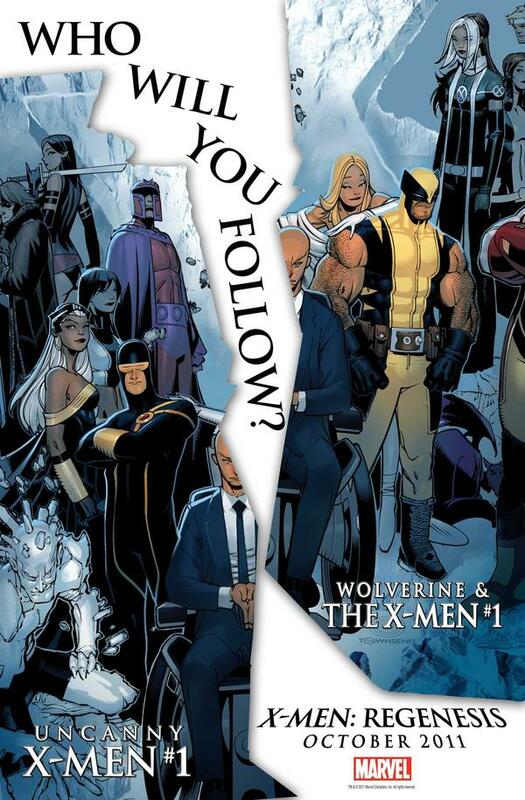 Ibraim Roberson also enters as the book’s regular artist and all told the Regenesis rebranding has been very good to this title. 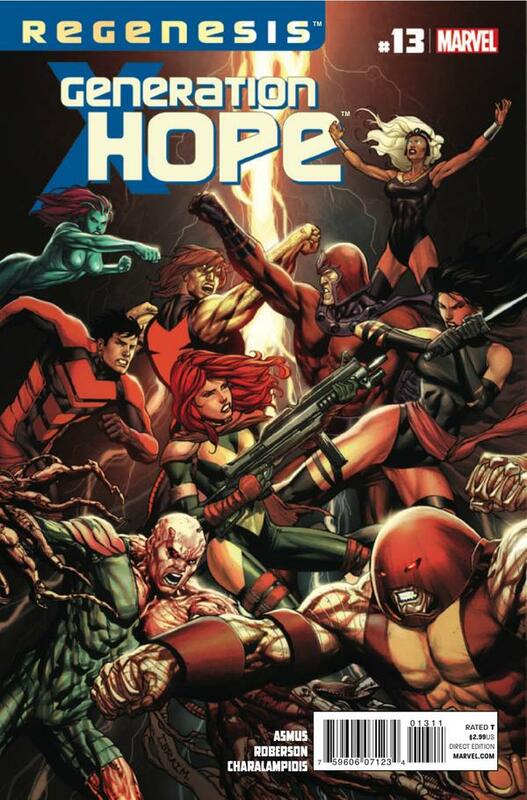 Spoilers for Generation Hope #13 will follow.